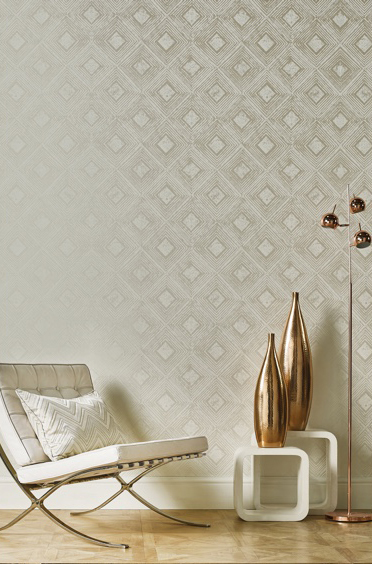 Pictured here are wallpapers from the Aspects and Elements collections. 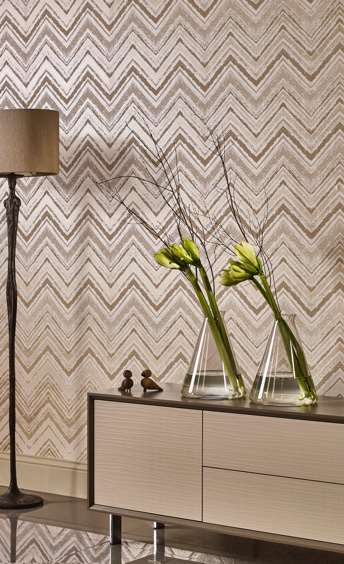 Elements features some captivating optical effects in the designs and the colourways include luxurious shades and shimmering metallics. Aspects includes metallic motifs and beaded detailing. 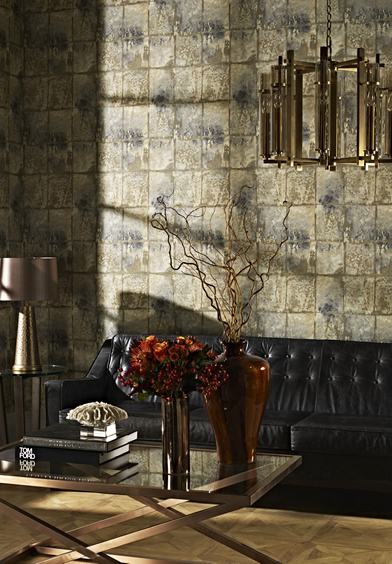 The wallpapers from the Prestigious Textiles collection are available to order from our Bootle showroom.